Jammu: A BSF jawan was killed while three others were injured on Monday as Pakistani troops violated the ceasefire, resorting to heavy shelling and firing from automatic weapons in several sectors along the International Border in Jammu district. 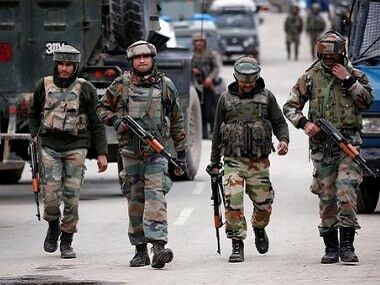 Pakistani troops fired mortar bomb shells and fired from automatic weapons, targeting over 25 border out posts (BoPs) and civilian villages in several sectors along the International Border (IB) in Jammu district of Jammu and Kashmir. 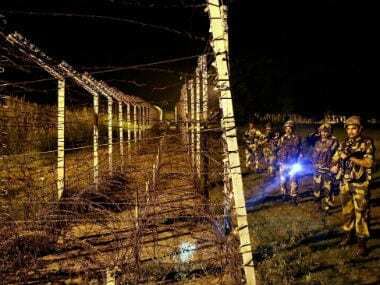 "Pakistan Rangers opened indiscriminate firing and mortar shelling on forward BoPs and civilian areas in several sub sectors along IB (in Jammu district) overnight," a senior BSF officer said. There has been firing of small and automatic weapons and shelling of mortar bombs on over 25 BoPs and civilian areas in RS Pura, Arnia, Suchetgarh, Kanachak, Pargwal sub sectors of Jammu district since last night and it is still on, the officer said. 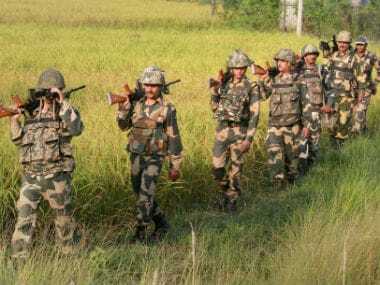 "In the firing and shelling, one BSF Jawan was martyred and another injured," officer said, adding that the BSF troops guarding IB were giving a befitting reply. The deceased jawan has been identified as Constable Susheel Kumar. Police said two women were also injured in the firing in RS Pura sector and have been hospitalised. 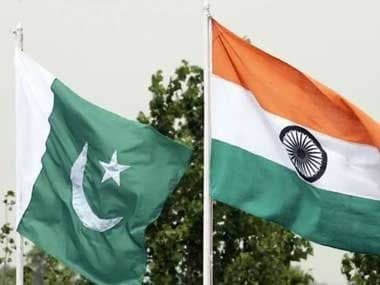 There have been over 40 incidents of ceasefire violations by Pakistani troops since India carried out surgical strikes in PoK after the Uri terror attack in which 19 Indian soldiers were killed.